We’ve got another amazing new feature to tell you about: you can now link multiple doctors to a lab result! We’ve also updated the move function for individual lab results. 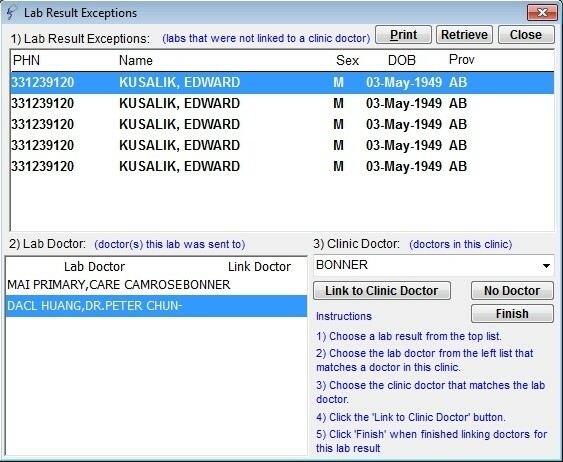 As before, clicking on Move will allow you link the selected Lab Result to another doctor, but now you can link a lab to more than one doctor for review. 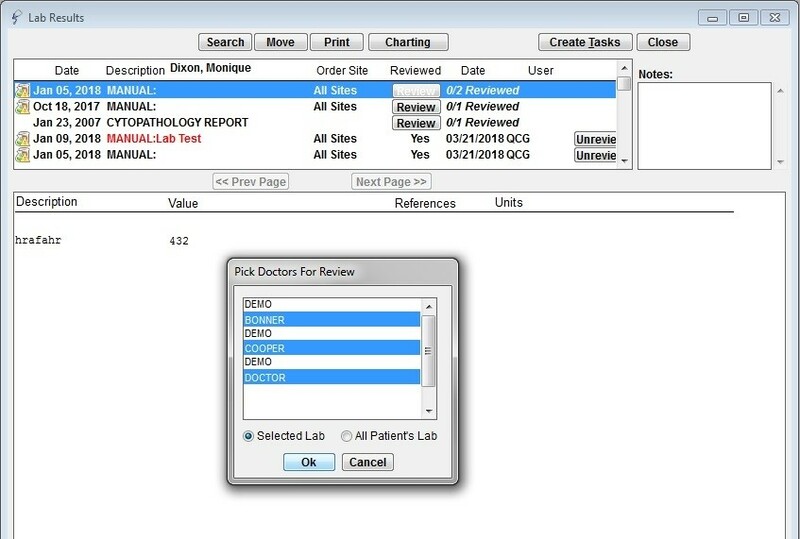 Additionally, now that a Lab Result can be linked to more than one doctor, clicking on the Review button will only mark the lab as reviewed for the doctor currently logged in – clicking review will not mark the lab reviews for any other doctor linked to the lab.